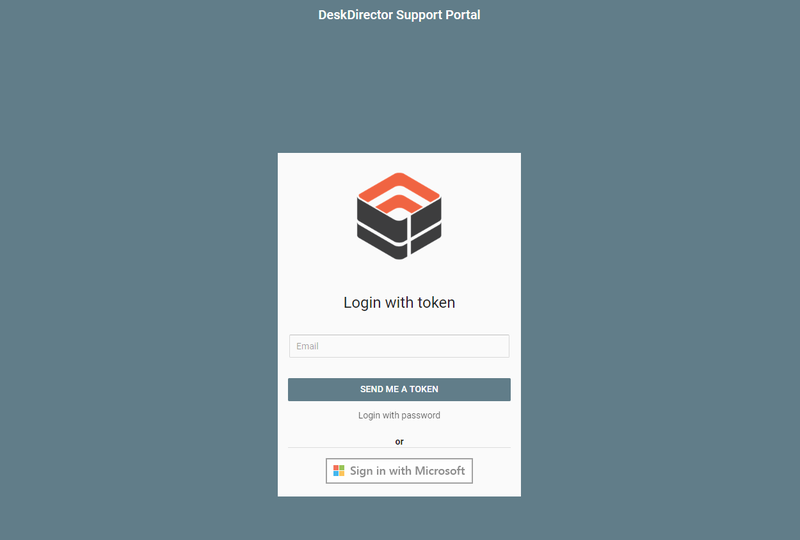 Blog DeskDirector Technical Blog How to Get More of Your Customers Using DeskDirector Portal? 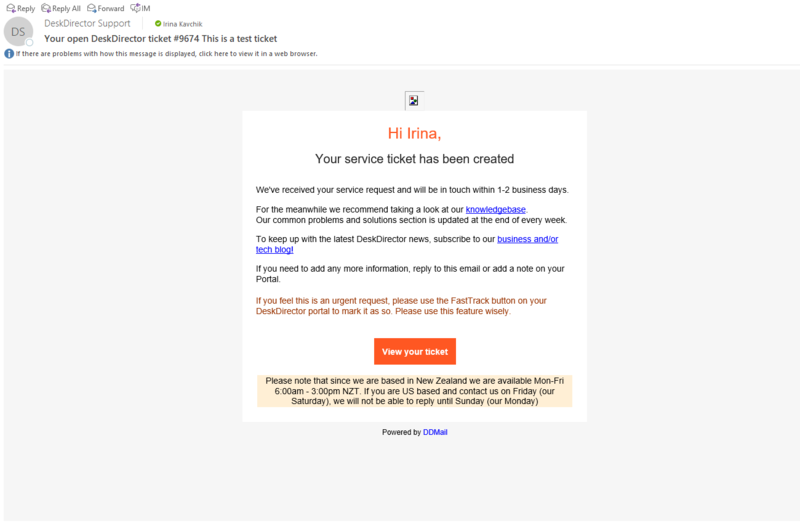 By re-branding your ticket emails and linking them to the portal, you will reach your customers at the right time, place and with an extremely relevant message. Let me explain and show how other MSPs are doing it in a bit more details. 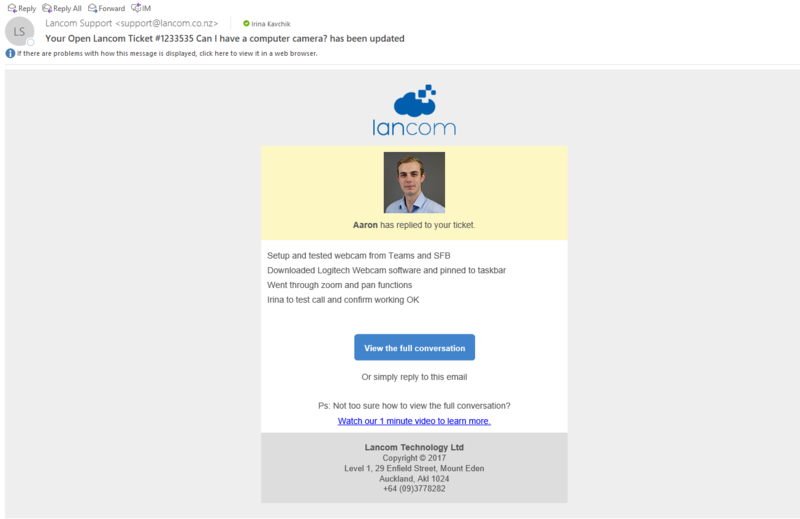 In the ConnectWise email connector (same for Autotask) there is a way to set up a simple ticket response email. Native email templates that they provide are very basic. However, they are fully customizable. You can make anything you want out of it. Whenever a technician gets back to a client, they will see a very short message that has only the last information on a ticket update. 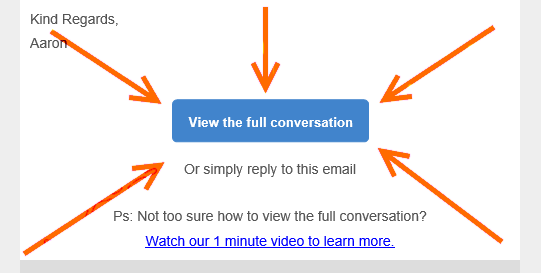 Additionally, this email is linked to the portal. A customer can click on the button and view the entire history of this ticket inside the portal. When they click on it, they will be instantly logged into the portal and see all the ticket information in it. It won’t ask any credentials, thus removing any friction in the process of adopting new software. With every email, you will continuously give them a chance to log into the portal and see it in action. A bit wordy but it has all the information we need to tell via first ticket response. As well as this magic link to view and manage this ticket inside our Support Portal. The same setup works for your customers. When they get this message and an option to log into the portal, they can easily update a ticket if they need to. 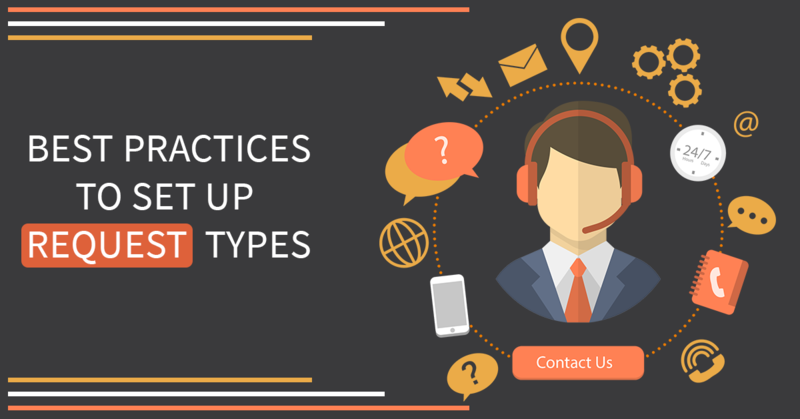 For example, your clients will have a choice to add a note, close, reopen or fastrack a ticket, attach files or chat to a technician directly. Depending on what permissions you are giving to them. You can also set them up as VIPs, and any ticket they log (even via email) will come to your PSA under the high priority! 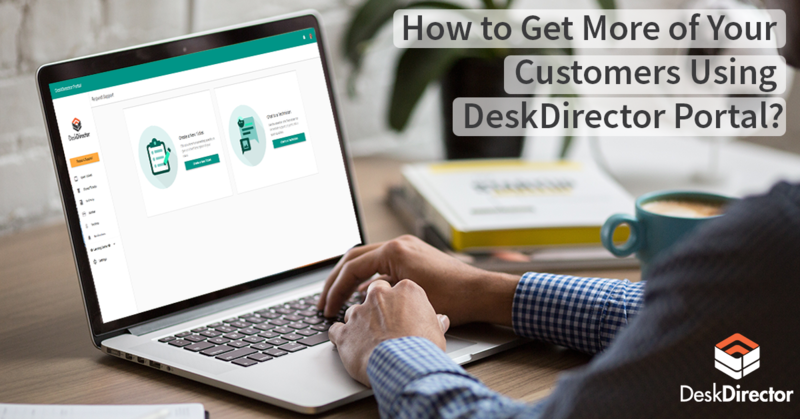 Customization is an essential part of this process (who can see and do what inside the portal), as well as helping people flawlessly log into the portal. 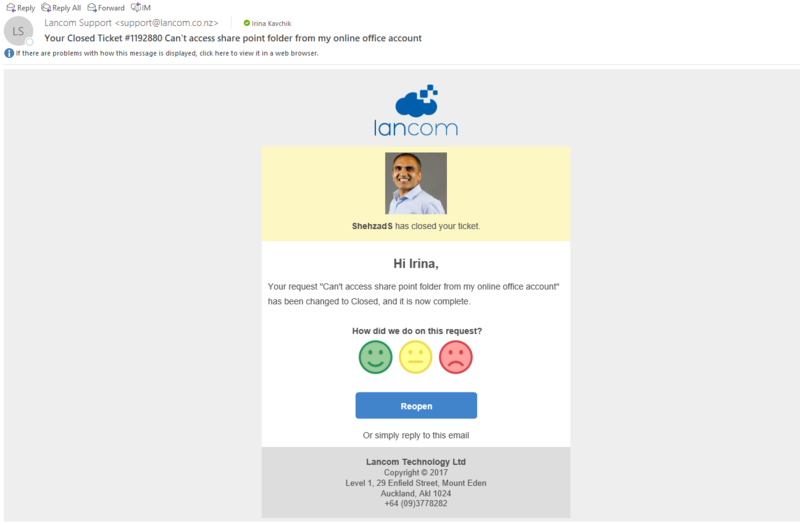 The magic in these emails is simplicity: clean language, and a human feel of your services and performance. Not an ugly auto-reply emails that no one cares to read. We call it a Global Magic Token. This feature is available for all our clients. You can learn more about it and how to set it up in this video. 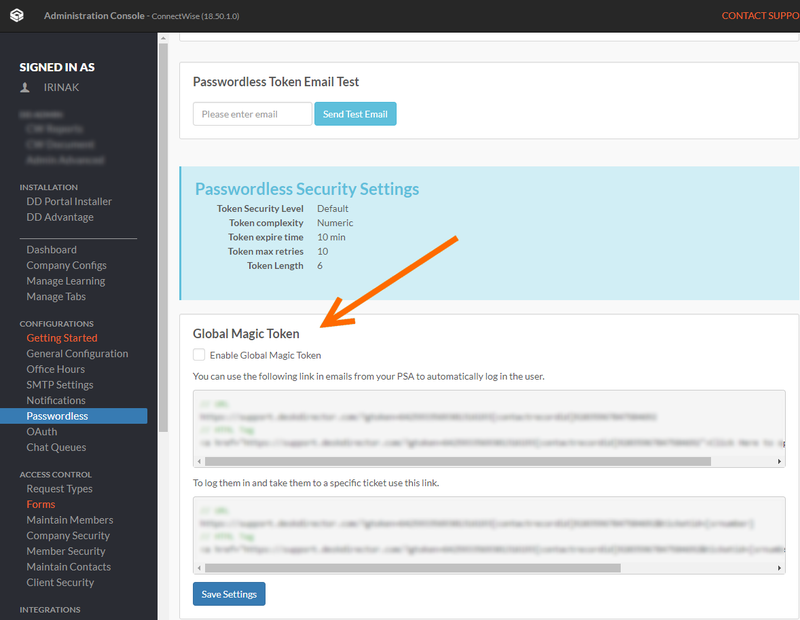 While it is very easy to set up global magic token in DeskDirector, it might take some time to create a nice email. If you haven’t done it yet, we’d recommend starting now! 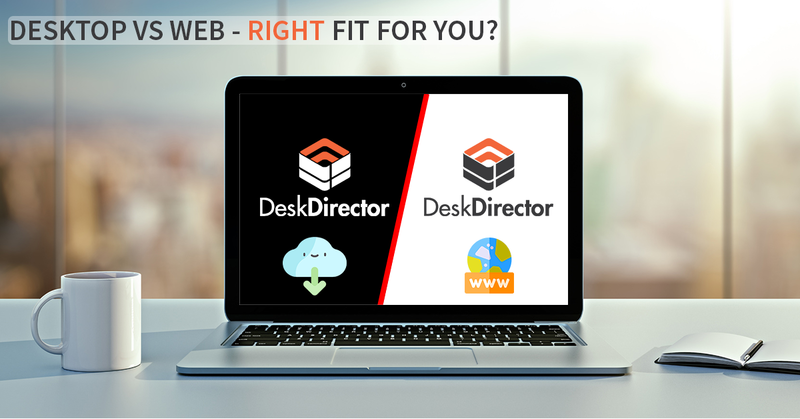 You are not only helping your customers to see the value of the portal but also show that you are not a typical IT provider with a typical face, look and feel.